TMNE Runbirds players are taught the fundamental principles of the game at the inception age groups of 7U-10U. 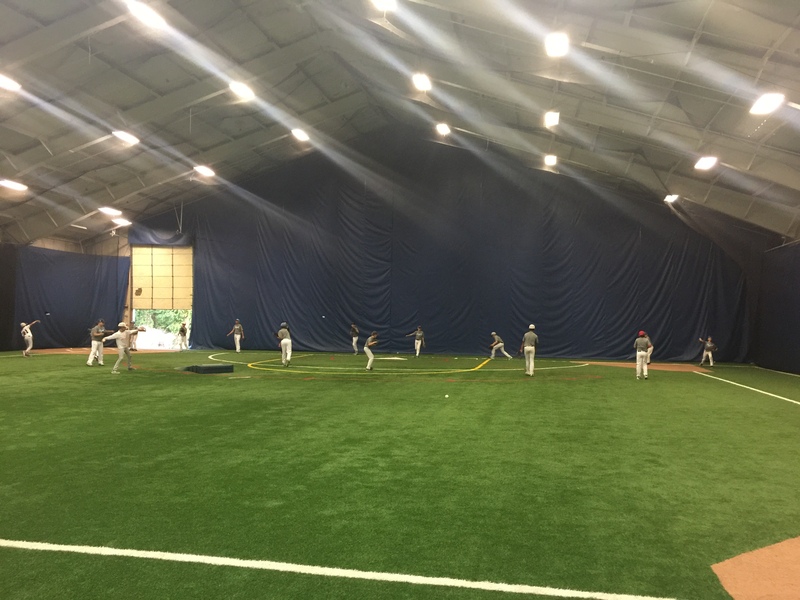 The Runbirds 11U & 12U players explore advanced development concepts including leading and stealing, among other concepts before reaching the big field. The 13U & 14U age groups, train to earn high school varsity roster spots for their respective schools. Ultimately they will become prepared to play varsity high school as freshmen and/or sophomore and be prepared for the college process in our College Development team ages 15U-17U. Over the past 19 years years over 85% of of TMNE players have played a pivotal role on their HS varsity teams by sophomore years. All members of the 2019 TMNE rosters will receive the best baseball development around with professional non parent coaching. For over 25 years, the program has demonstrated the ability to develop and place players on varsity high school baseball teams. In addition, players have also been placed on college and professional baseball teams. 2019/2020 Team Mizuno Northeast Tryouts will give new prospective players outside the program opportunity to join New England’s premier baseball program. The formula for success isn’t easy; below are just a few items that come along with membership to to 9U – 14U programs which assure proper baseball development. If you’re interested in a private tryout, please fill out the registration form with the required information. Someone will be in contact to set up a private tryout.